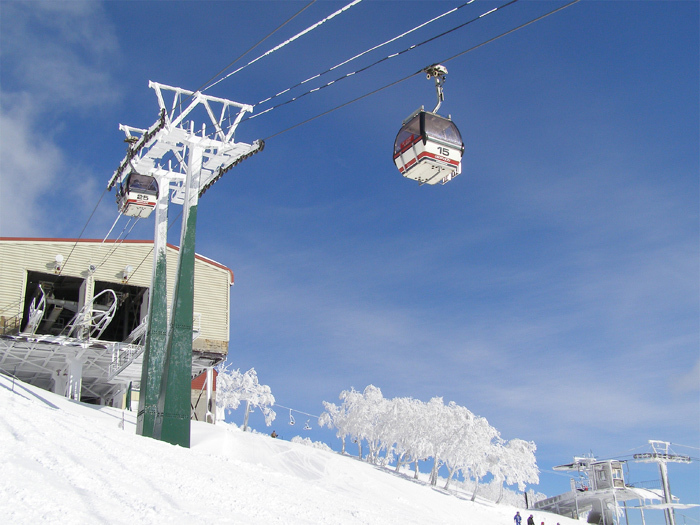 Niseko United is comprised of four resorts on the one mountain, Niseko Annupuri (1,308m). 100km south of Sapporo, Niseko Annupuri is a part of the Niseko-Shakotan-Otaru Kaigan Quasi-National Park and is the most eastern park of the Niseko Volcanic Group. Seasonal winds from the Eurasian continent pick up moisture over the warm currents of the Sea of Japan to from snow clouds and in turn some of the driest, lightest powder in the world. With its rich variety of terrain and beautiful winter woods, Niseko offers an unforgettable experience for all levels of skier/snowborder. Powder, piste, pipe and parks: HANAZONO has it all! 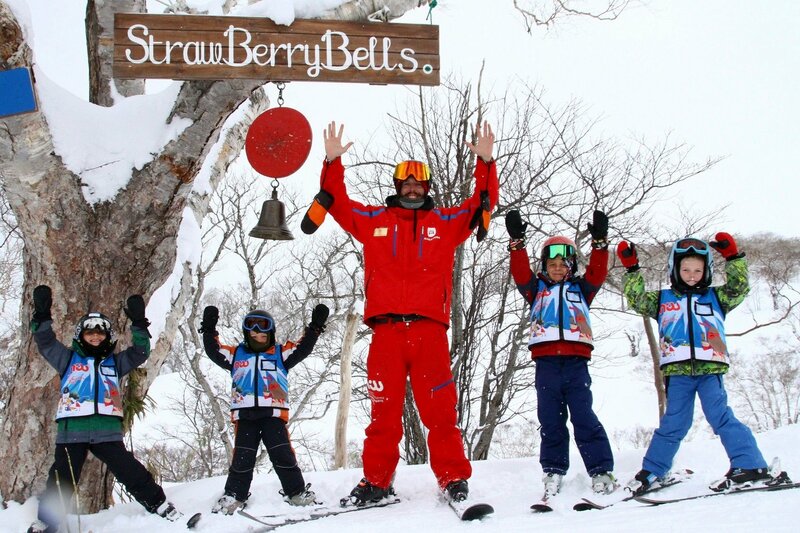 A variety of courses including dedicated learning areas for beginners, terrain parks, and the exciting tree runs of Strawberry & Blueberry Fields. Additionally, the HANAZONO 308 Centre offers an inviting apres ski experience for all. 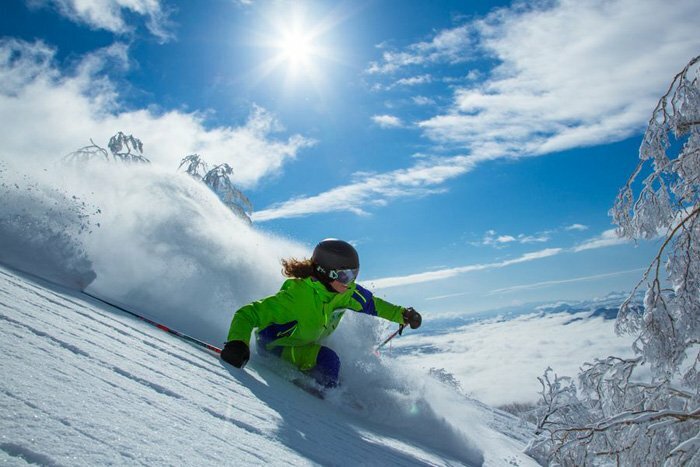 With the largest area of the 4 resorts, Grand Hirafu boasts an unforgettable powder snow experience. A wide range of facilities can be found at the base of the mountain including hotels,condos shops and restaurants. Grand Hirafu’s amenities will have everyone enjoying their snow holiday more than ever. Incredible off-piste powder skiing with The Green Leaf Niseko Village and Hilton Niseko Village at its base! 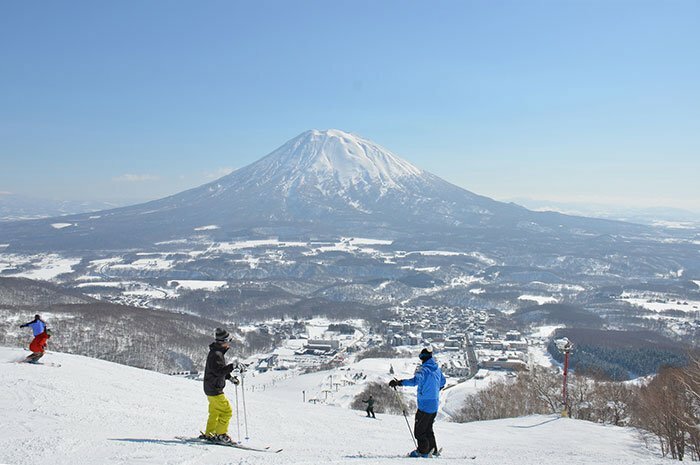 Niseko Village boasts some of the best and longest skiing and snowboarding trails. Scenic courses lead through beautiful natural forests and family focuses are abundant. Skiers and snowboarders of all abilities can enjoy fresh powder snow or perfectly groomed runs. Niseko Annupuri offers fantastic views from the slopes that lead to a well-designed base area featuring natural onsens.